Each quarter we bring you the latest land values across the UK, as well as supply and demand trends. Our final quarter for 2018 reflects back over the year and highlights our expectations for 2019. For this issue we have decided to go interactive! This enables us to provide more in-depth analysis of multiple regions, giving you the option to choose the area you want to read about. You can easily see all the land and properties we have on the market by visiting our land and property for sale page or via the link in the report. Alternatively if you need some advice, the contact details for our local land agents are available within each region of the report. Our quarterly land market research reports are only some of the research we do throughout the year. To get the latest insights into rural, residential and commercial visit our insights page. 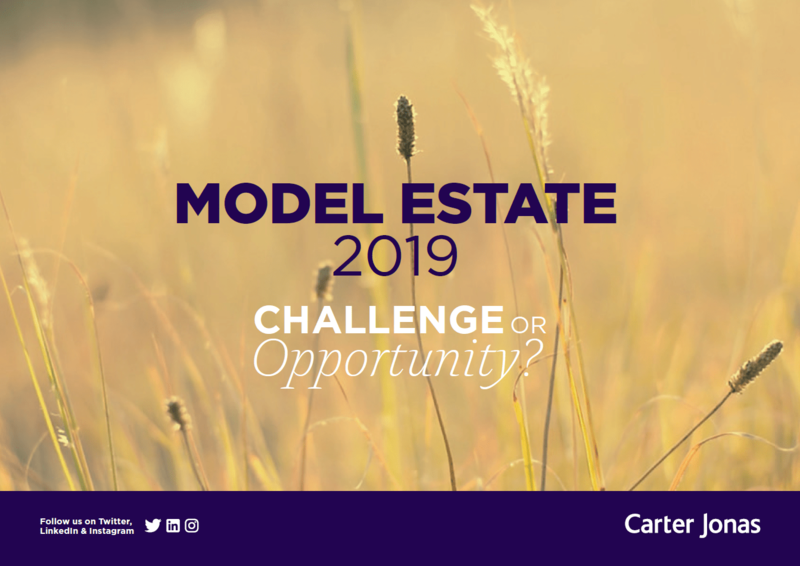 Catherine is Head of Rural Research at Carter Jonas and is based in London and Northampton. The primary focus of her team is to produce published reports focusing on the firm’s rural division. In addition, her time is currently directed towards the more specialist areas of the firm including the technology and energy sectors. Catherine has three young daughters and is a farmer’s daughter from the Welsh borders. Her long-term ambition is to own a farm and live the “good life” existence. Are you in need of strategic business advice? Contact our team to get your strategic review.